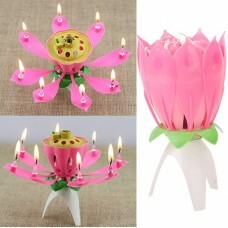 Cheer up the little ones with bright Birthday candles. These candles will surely lighten up the mo.. 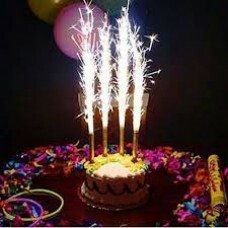 These firework candles for cake bring all the fun of fireworks to your table. The musical firework.. 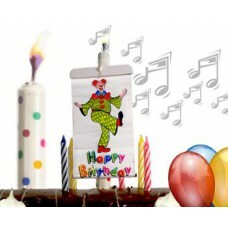 Surprise Banner Musical Candle plays Happy Birthday and display banner. It is a reusable cak..